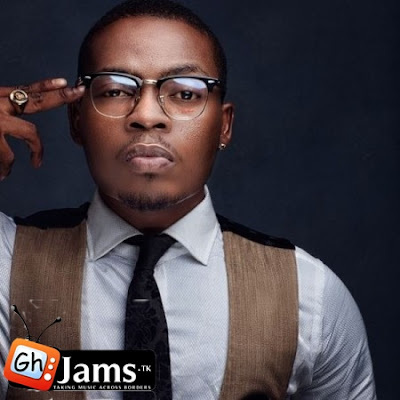 Olamide is unstoppable. He has been on almost every blog, tv,radio etc with his songs and awesome talent. Check this freestyle out "Otis- Jay Z and Kanye cover"